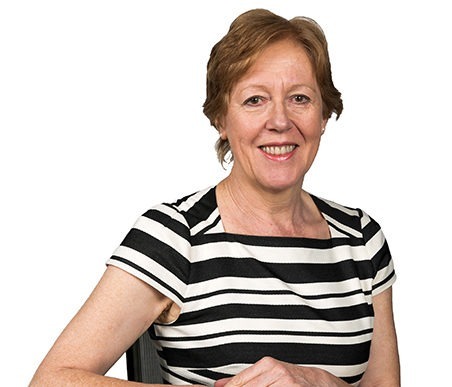 Born and bred in Cumbria, Naomi has more than 30 years’ experience as a solicitor, practising in Cumbria since 1987 and prior to that at Chester based law firm Aaron & Partners. Naomi’s area of specialism is in commercial property transactions with particular emphasis on development of land, the agricultural sector and large estates. Her extensive experience includes dealing with options, promotion agreements, agricultural diversification projects, s106 agreements, utilities adoption agreements, wind and solar farms, hydro projects, caravan and chalet parks, marinas, farm and residential auction sales as well as all aspects of acquisitions and disposals of property. Naomi also assists the property litigation department on issues arising in relation to covenant enforceability, boundary disputes and easements. Naomi’s residential conveyancing work tends to be either in the Lakes or rural areas where issues regarding private water supplies, private access and private drainage systems are involved or expensive property in London or the Home Counties. Naomi’s grandchildren keep her busy when she is not working, but in those rare moments of spare time she enjoys swimming, entertaining, interior design and gardening.